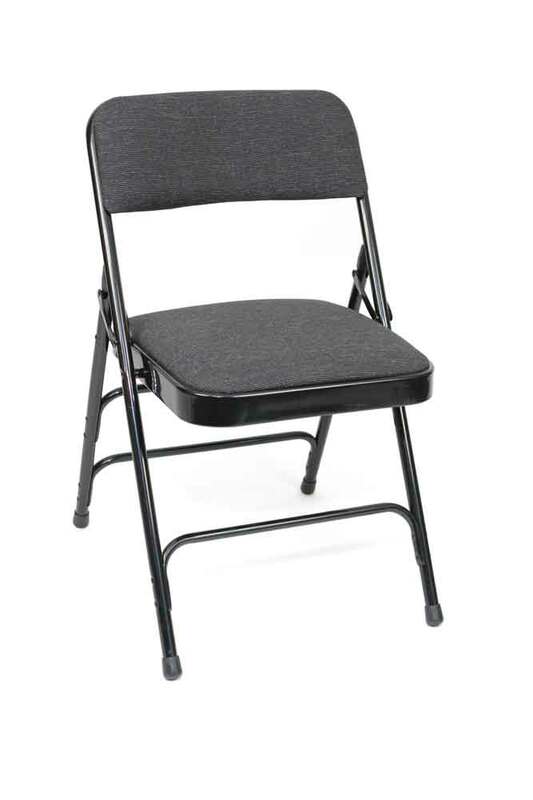 A Premium Fabric Upholstered Folding Chair with an 18 Gauge Steel Frame. 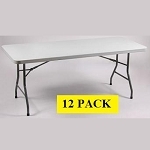 These are great for casual get-togethers and social functions with premium fabric and a 1 1/4" padded seat for comfort. Comes with double hinges on each side and 3 double riveted cross-braces. Each chair weighs approximately 10 lbs. 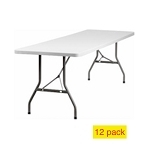 This is a 100-pack, meaning 100 chairs are included with this purchase. You can also purchase in 4-pack quantities. Please email us at websales@competitiveedgeproducts.com for more information. Competitive Edge Products, Inc. is an authorized retailer of the MC309AF Metal Folding Chair manufactured by Atlas. A: These have a 10 year warranty through the manufacturer. Fast Shipping: Orders for the MPDholdings Mc309af (100 Pack) generally leave the warehouse within 2-4 business days.